Home Metallicast METALLICAST'S AND SUMMER FOR ALL pt. 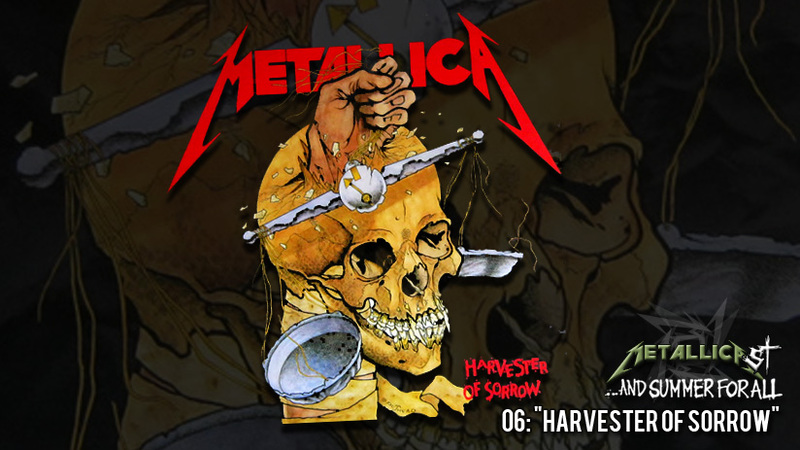 06: "Harvester of Sorrow"
METALLICAST'S AND SUMMER FOR ALL pt. 06: "Harvester of Sorrow"
In part 6 of "...And Summer For All", Brandon is joined by artist Nick Mockoviak to talk about how he got into Metallica, his inspirations and influence for his art, and of course an in depth conversation about the Metallica classic "Harvester Of Sorrow". INFANTICIDE!